As if downtown Missoula wasn’t already hip enough, we’ve now got the state’s top restroom facilities. 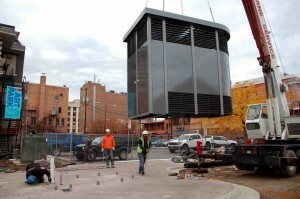 According to Missoula Current, a small crowd gathered Wednesday to watch workers install a 6,000-pound stainless steel “Portland Loo” in the new Art Park on the north side of downtown. Designers tout the new facility as not only convenient for the general public, but also low-maintenance, durable, highly efficient and safe, with both interior and exterior LED lighting systems. The new restroom facility is, at this point, the centerpiece of a million-dollar Art Park development project adjacent to the Missoula Art Museum. And it hasn’t gone without controversy – a group of downtown business owners protested the restroom facilities in 2014, and the City of San Diego dumped one of its two new loos this year after experiencing maintenance problems and a spike in crime adjacent to the facility. 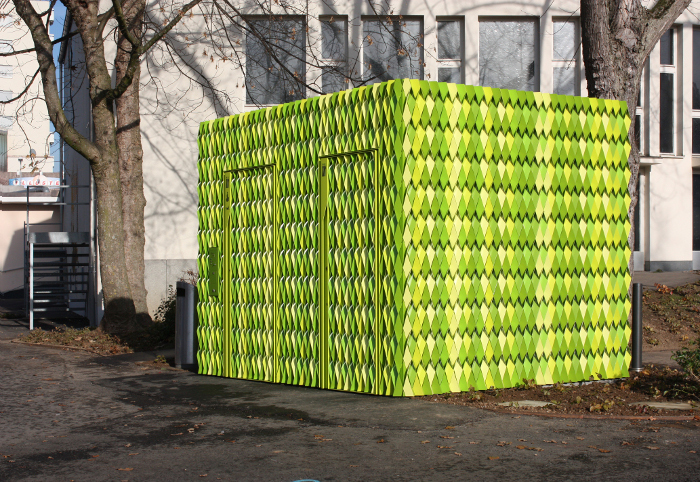 All the hubbub got us thinking: What does an economical AND attractive public restroom look like anyways? 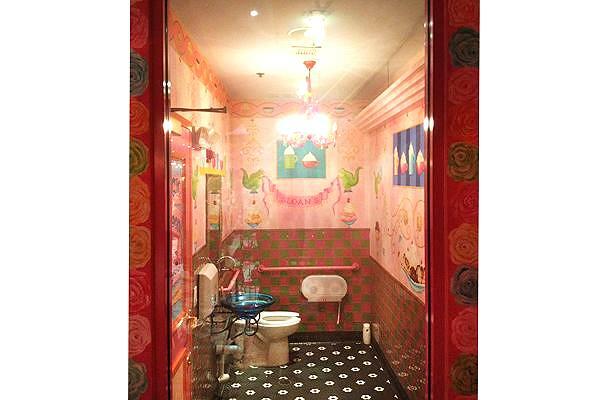 Fortunately for us, someone’s already done the legwork and compiled a list of the best public restrooms in the world. 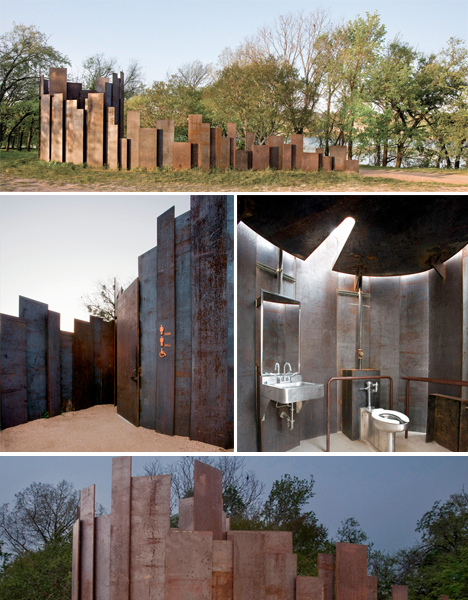 The l ist includes a retractable loo in London that disappears below ground during the daylight hours, a Minneapolis theater bath with bar service and a view of the stage. 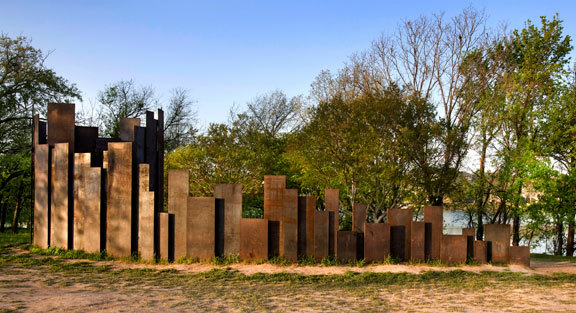 And, well, several pieces of toilet art: A green “cube” made of vertically-arranged aluminum strips in Switzerland, a wooded sculpture with secret intentions in Austin, Texas. 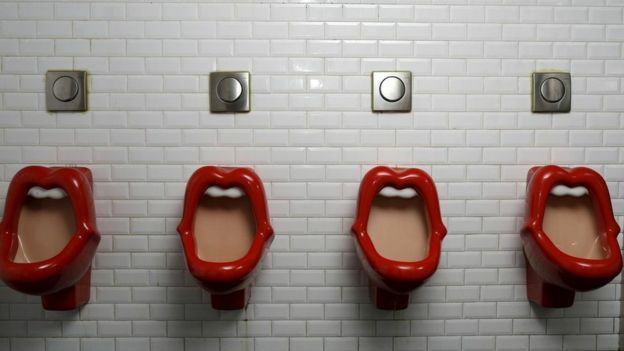 But leave it to an actual designer to flush out … er, flesh out … the best of the best. Cintas has since 2002 awarded American’s Best Restroom Contest. 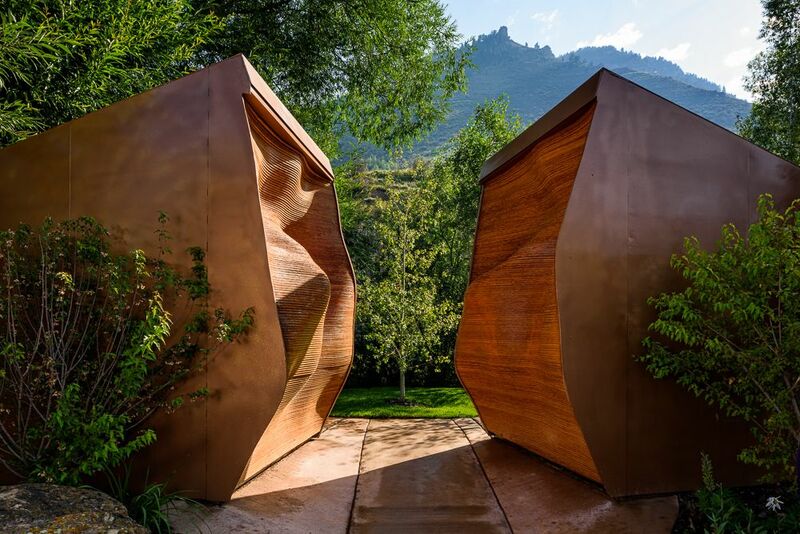 The reigning champ is a piece of “functional art” in Minturn, Colorado, that resembles the opening of a mine shaft. The company will release its 2016 later this month on World Toilet Day. And no, we’re not referencing this coming Tuesday.